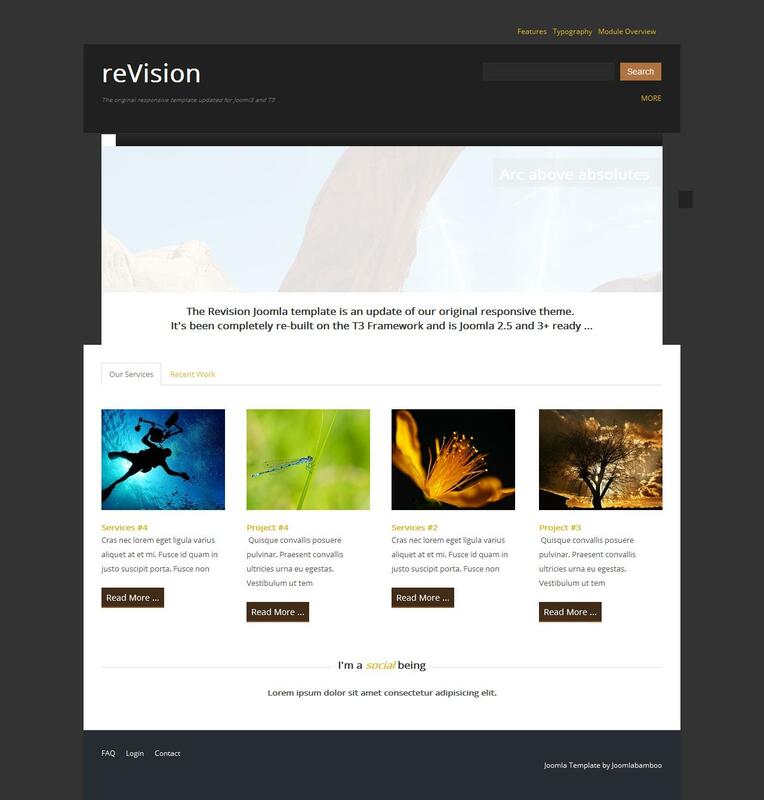 JB reVision - new template from the developers of JoomlaBamboo, supports the latest version of CMS Joomla. Elegant design layout containing 6 color themes, perfect for creating websites on any topic. Generics is to support additional studio for those components K2 and VirtueMart. This template has an adaptive design that is able to scale the site depending on the size of the screen. Multifunctional Template Manager provides full access to all configuration parameters layout. To increase the speed of the template has a function of serial download images as you scroll the site in the browser.